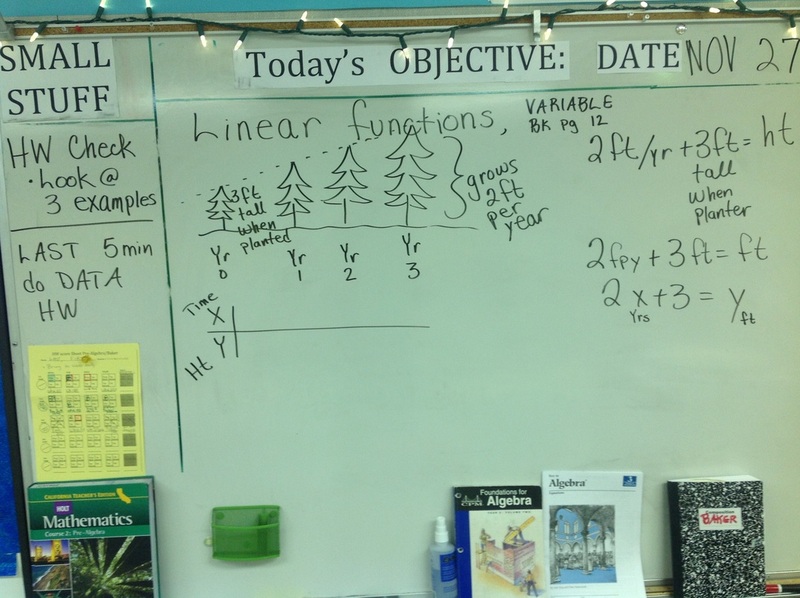 Each day, students check the white board to see what to do and what we will be studying. We do the Small Stuff quickly, and transition to the Daily Objective as soon as we can. Usually there will be a partner's activity and notes on the given topic. 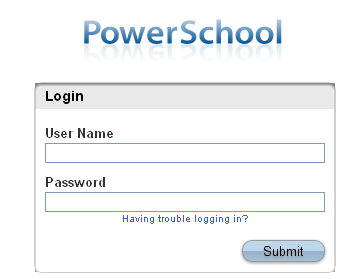 HW should be 30 min or less, and will be taped into your notebook so you don't have any loose pages to keep track of. HW points are given 4 times a week, and other students WILL be looking at your work, so keep that in mind as you show your work. 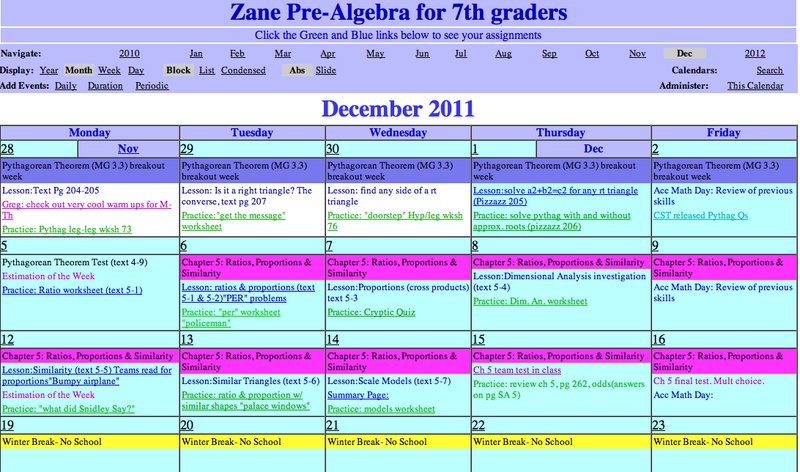 For the 6th, 7th and 8th grade lessons we have web cals that outline the units we will be covering for the whole year. We plan to post the actual lesson papers online, so if students are absent they will be able to download and print the lesson & HW assignments. You can scan from home! 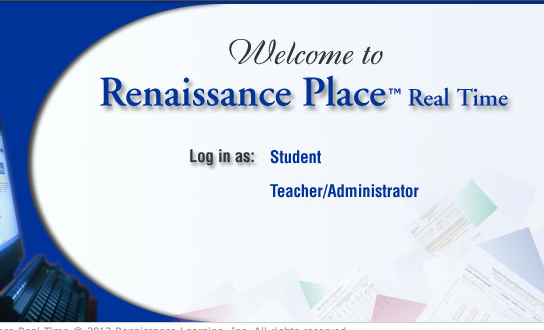 Just log on to to URL you got in class and follow the Home Connect directions. We taped the direction page into the front of the planners to make sure it was easy to find.